Ideally store your bottles out of direct light in a cool shaded place without a lot of variations in temperature. 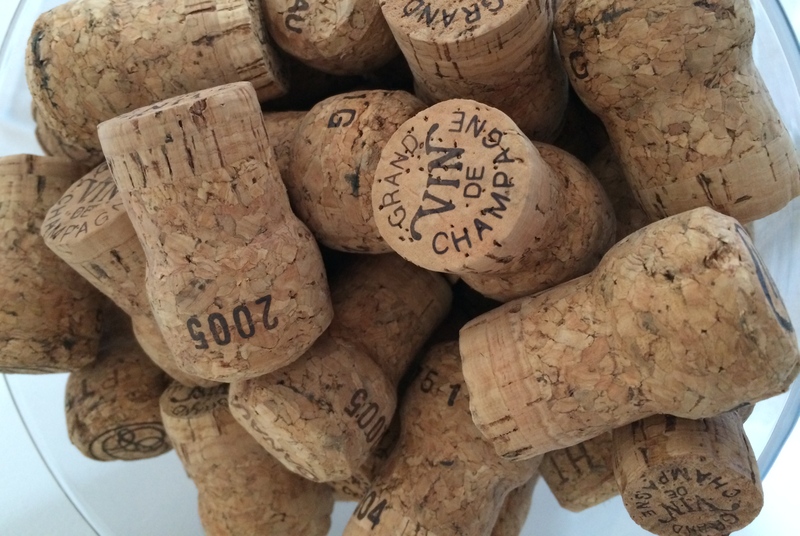 Keep them horizontal so as to prevent the cork from drying out. Non-vintage wines should be drunk within two years of purchase. Vintage wines can be kept for five or ten years according to taste. 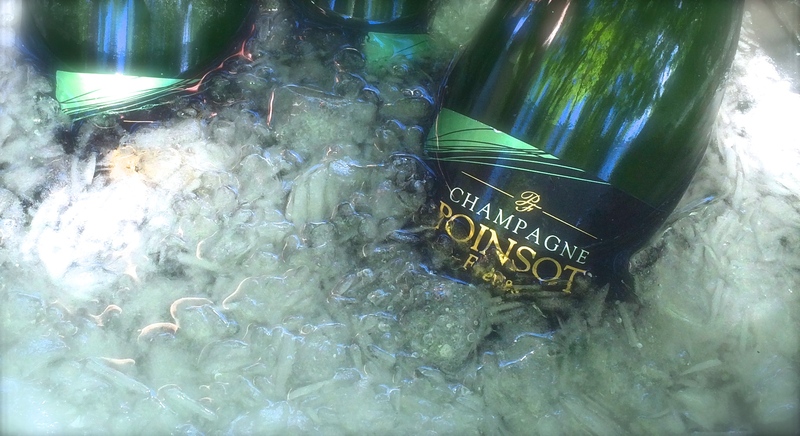 To chill your champagne, place it in an ice bucket filled with ice for 30 minutes. Alternatively, it could be placed in the bottom of a refrigerator for 4 hours before serving. For young, lively champagnes, serve at between 6-8°. Vintage and mature wines should be served at 10° in order to best reveal their aromas. Choose a tulip-shaped glass which is wider at the base and narrower at the rim. This shape will enable the bubbles to form a necklace and will conserve the full range of flavours. Alone or as an accompaniment? For a pre-dinner drink, official or family celebration, champagne is a good choice, just as it is. But to serve champagne for a brunch or a dinner will be much appreciated by sparkling-wine lovers. 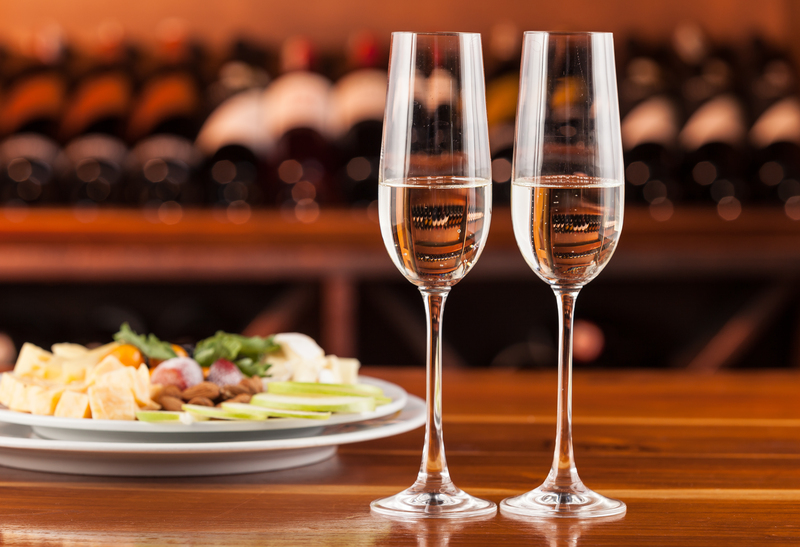 Dishes with strong tastes go well with mature champagnes, while lighter meals demand a lighter, finer champagne. Cuvée Tradition or Intense Chardonnay would be served with a chicken terrine or a cream of vegetable soup as first course. Seafood, shellfish and white meats with creamy sauce would match well with Cuvée Prestige ou Intense Chardonnay. For the main course, Cuvée Grand Héritage, Millésimée or Alliance Rose are ideal with meats (beef, lamb,…) in a sauce or simple roast. Fresh and light cheese like goat cheese goes well with Cuvée Intense Chardonnay and choose Cuvée Grand Héritage for aged cheese such as Comté. To enjoy gorgeons desserts, choose a round and mellow Champagne such as Cuvée Alliance Rose or our medium-dry Champagne.